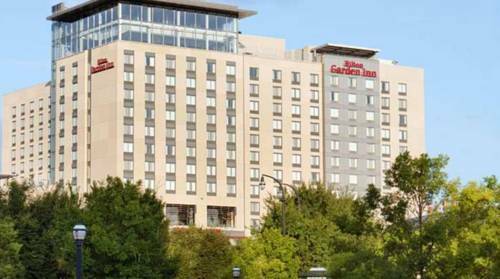 where smoking is not acceptable at Hilton Garden Inn Atlanta Downtown; continuing to be satisfactorily caffeinated at Hilton Garden Inn Atlanta Downtown is child's play with your own in-room coffee machine. 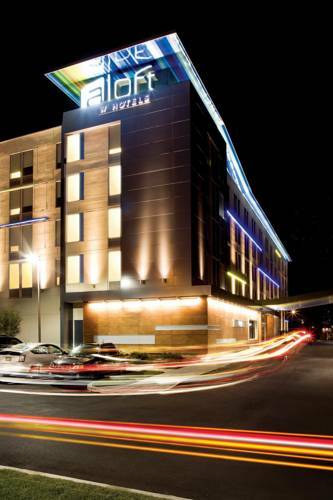 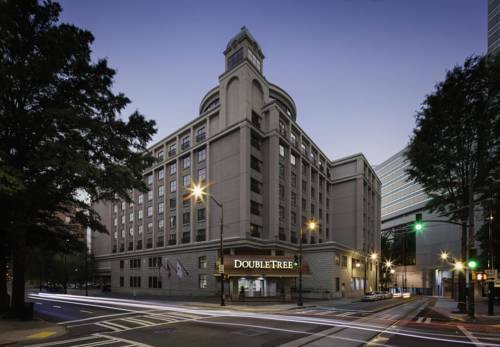 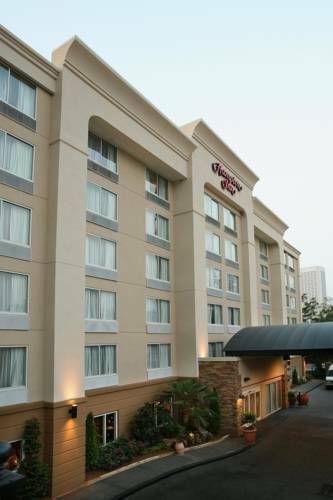 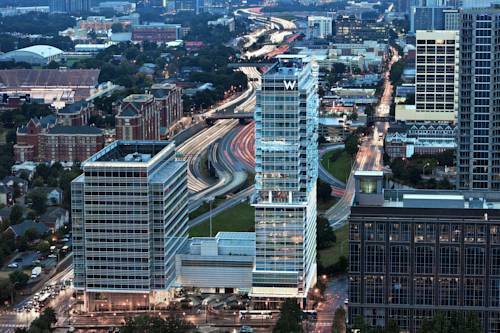 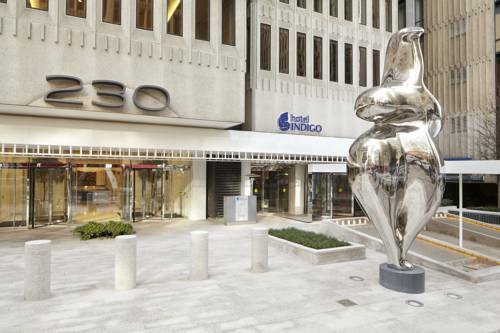 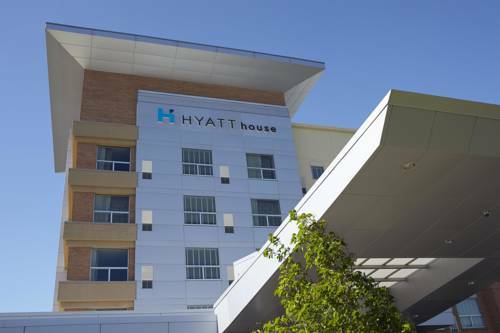 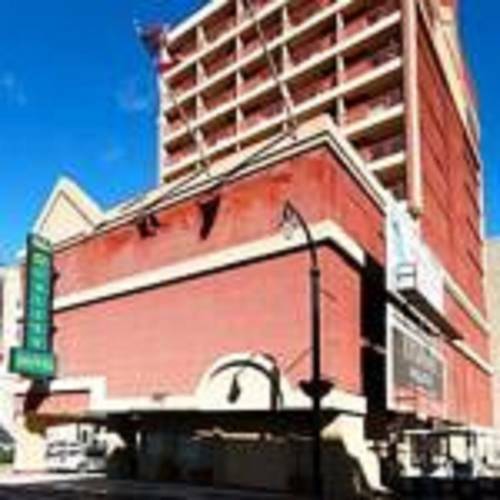 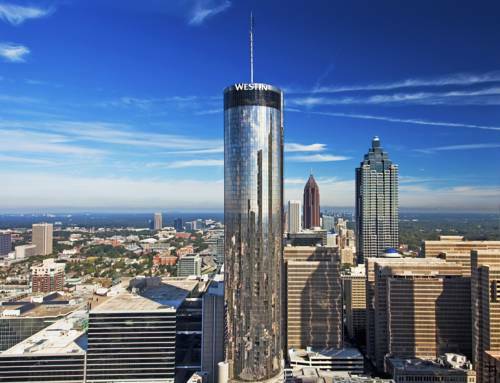 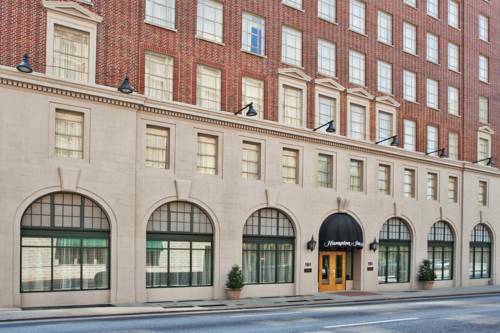 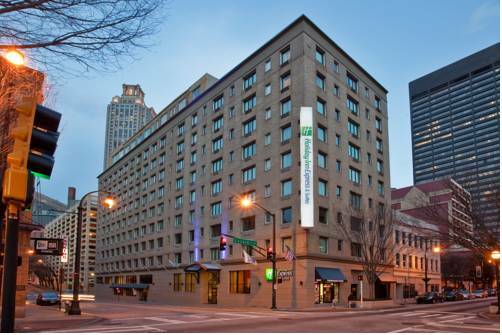 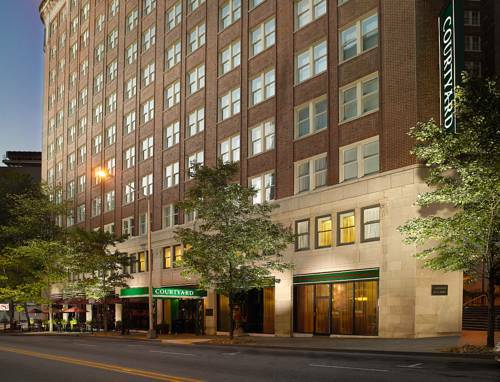 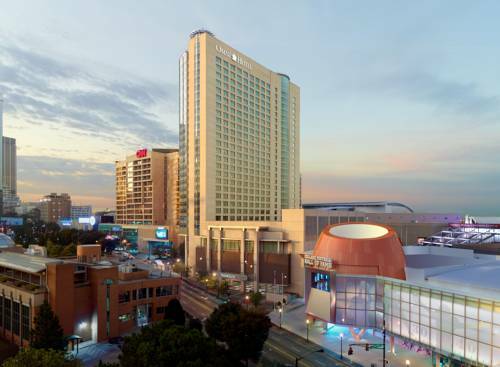 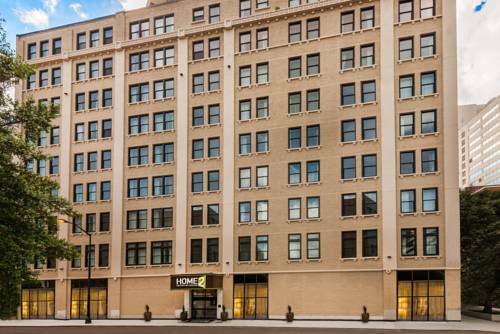 These are some other hotels near Hilton Garden Inn Atlanta Downtown, Atlanta. 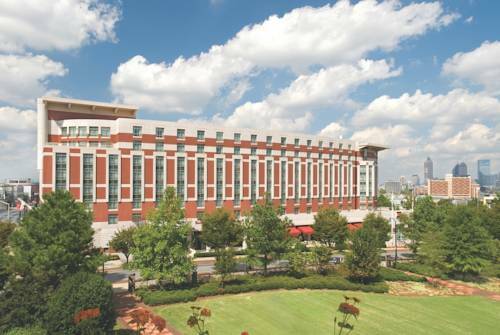 These outdoors activities are available near Hilton Garden Inn Atlanta Downtown.